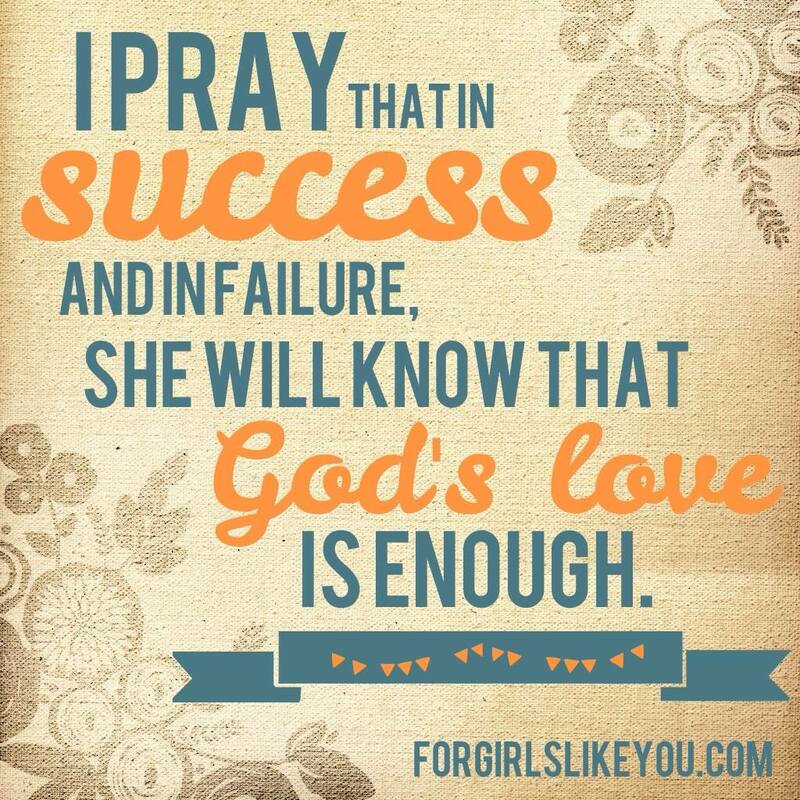 Let’s pray. 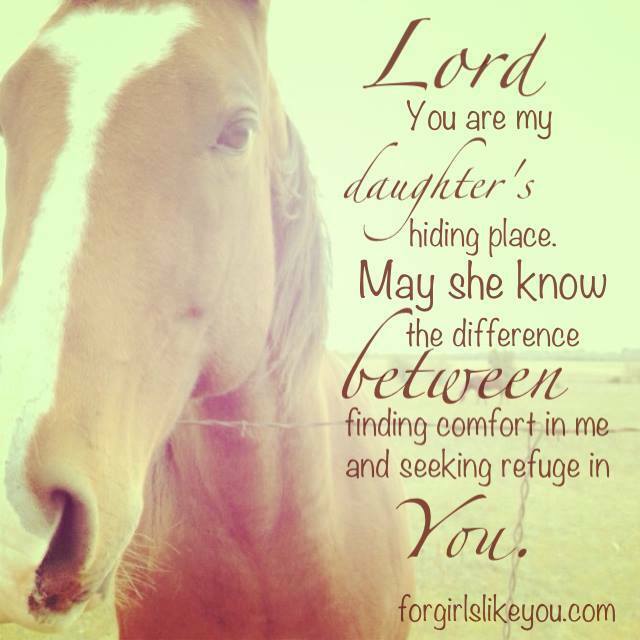 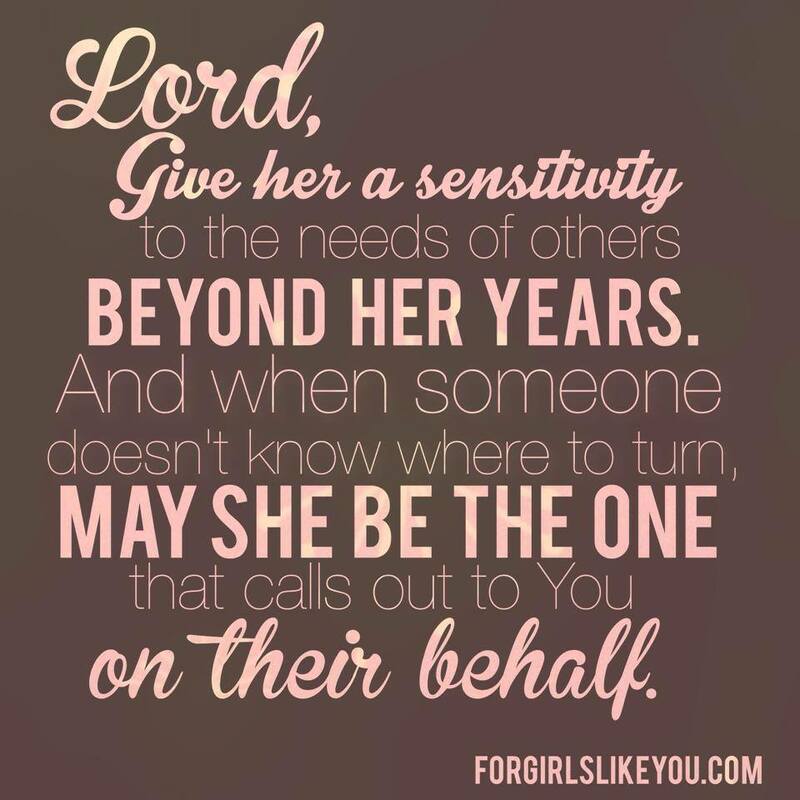 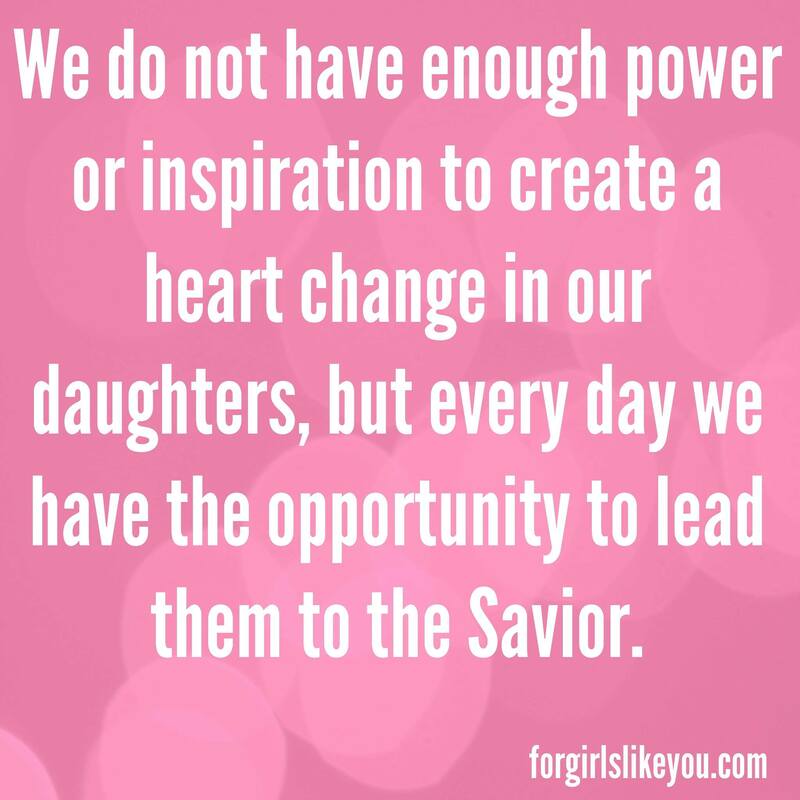 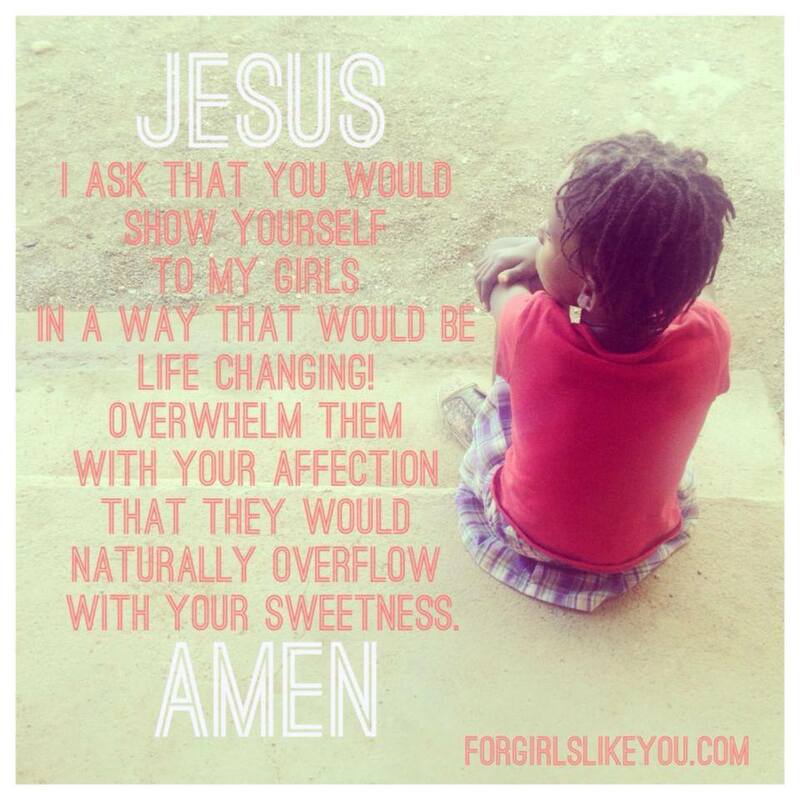 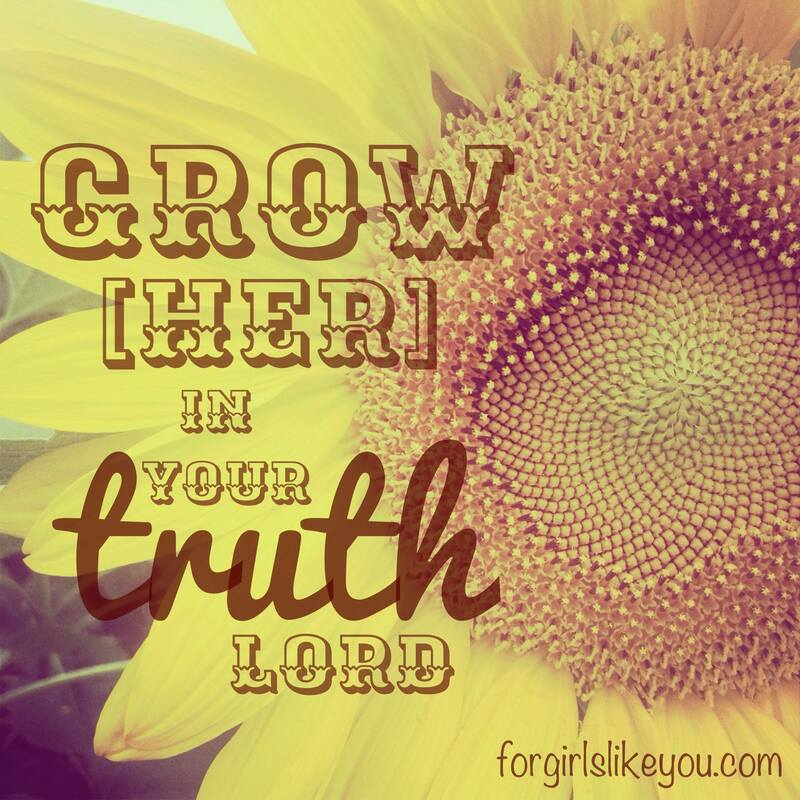 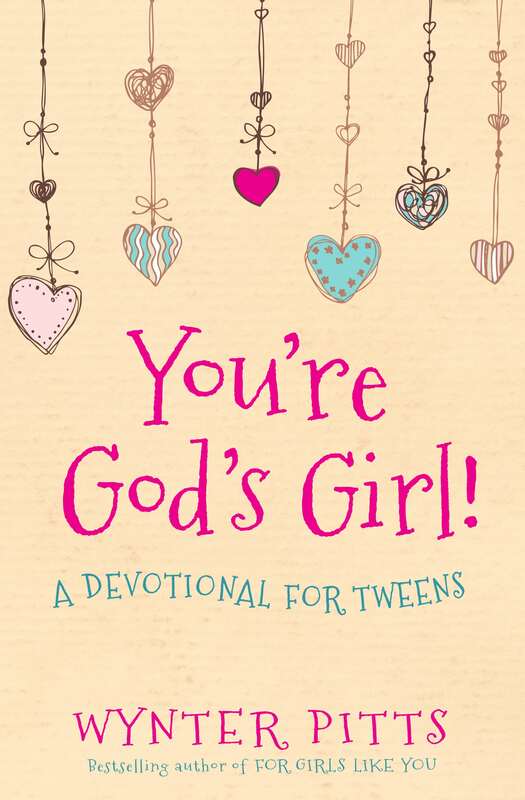 Let’s be intentional about praying for our girls. 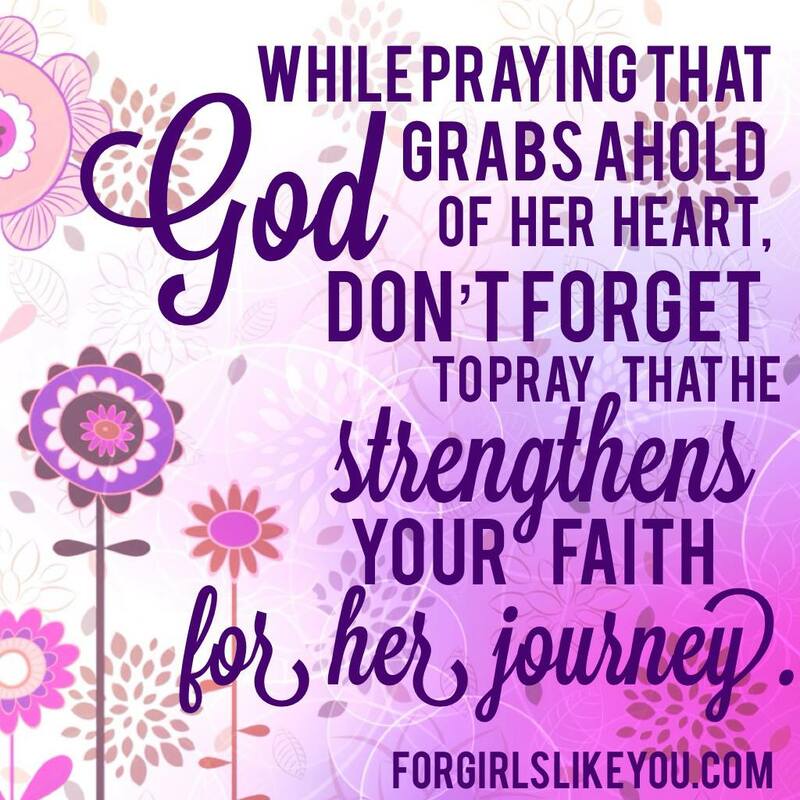 Let’s do it together.